Andrea Coffman and Joanna Flint have been inducted as honorary life members of the National Pathfinder Association. They have worked extensively with the organization to supply them with their promotional and apparel needs. Coffman is McClung’s Promotional Products Division Manager and Flint is a Customer Service Representative. 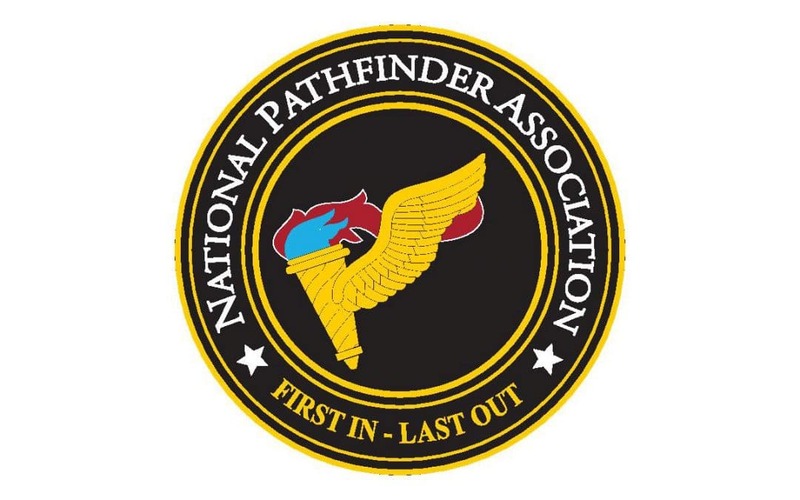 The National Pathfinder Association preserves the memory of Pathfinder units in the U.S. Armed Forces. It also supports continued deployment of units. Pathfinders are often first-in and last-out in setup and logistics. Coffman has worked one year at McClung and lives in Staunton. Flint has worked one year at McClung and lives in Staunton.